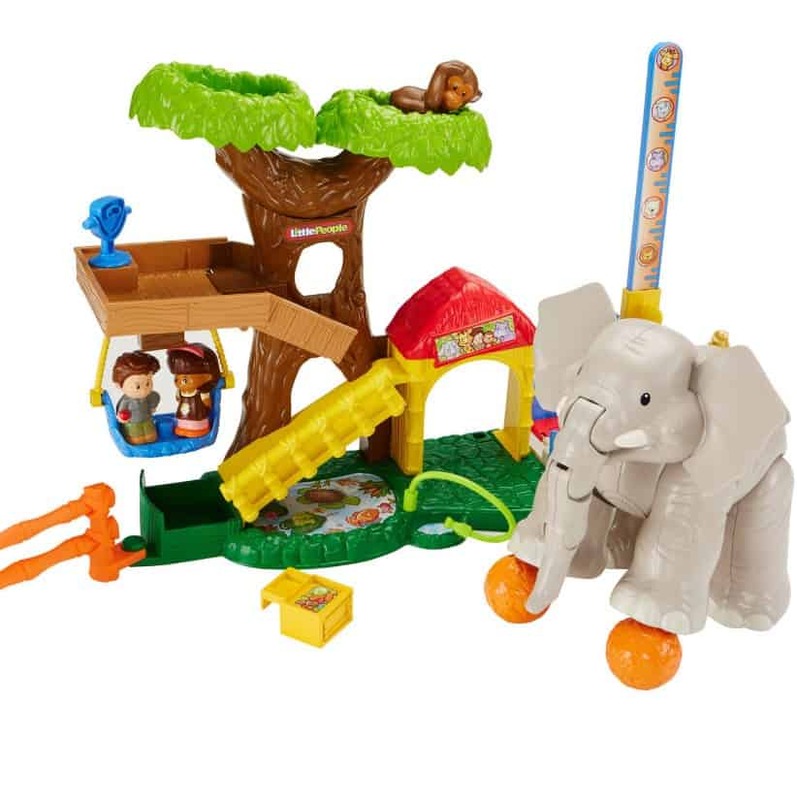 The Fisher-Price Little People Big Animal Zoo is on sale for $14.99 at Walmart.com right now. That's over 60% off the regular price of $39.99! Shipping is free with in store pickup or free with $35+ order.